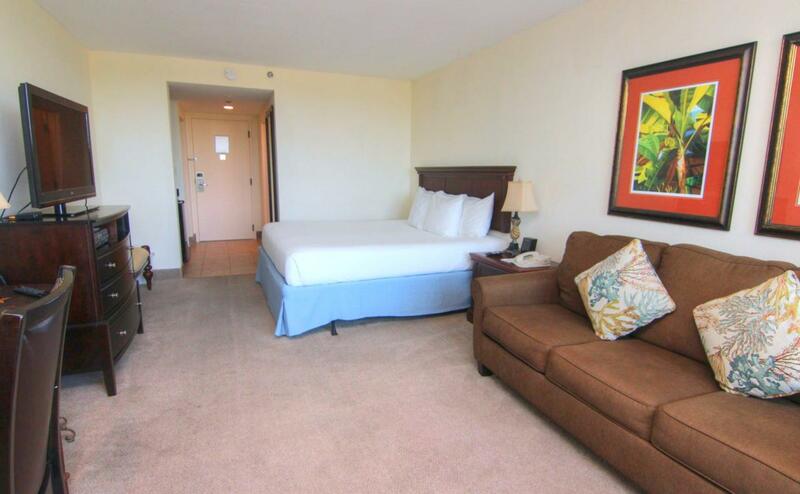 The Lowest Priced Property in all of Sandestin Resort!!! 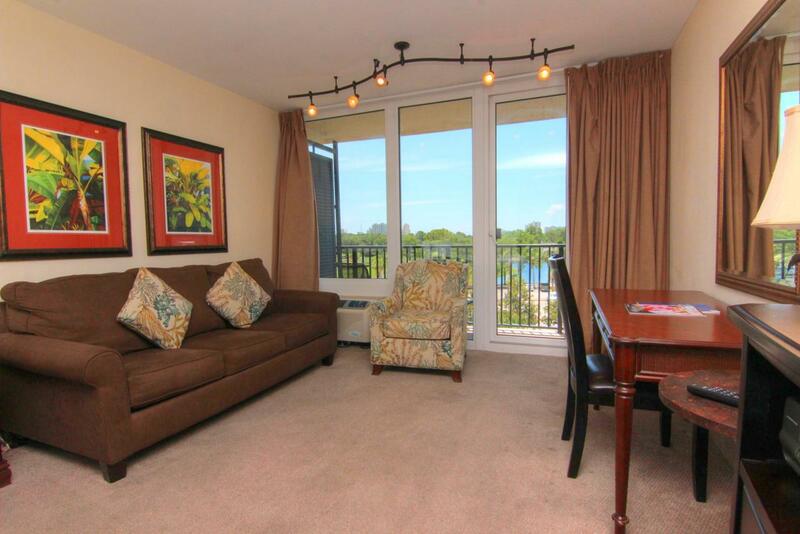 This is a 5th-floor studio condo in the 'South Beach inspired' Bayside Condo complex, located directly on Choctawhatchee Bay. A-Rated on the rental program ($24,408 in 2017) with the onsite rental company sleeps 4 with a King Bed and a Queen Sleeper Sofa. 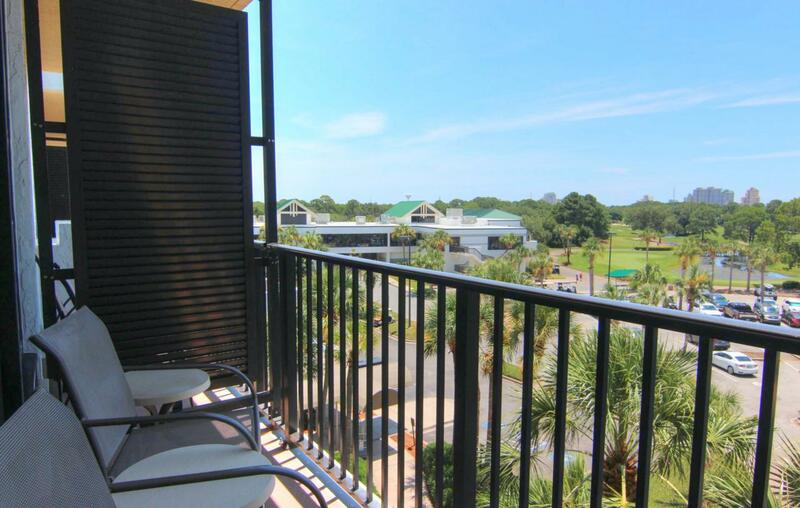 Bayside Condo is a favorite place to stay for the Linkside Conference Center guests and is adjacent to the Links golf course, the Sunset Bay Cafe the Salon & Day Spa, and the Sandestin fitness center. All utilities are paid for through the association. Sandestin Golf and Beach Resort is a major destination, the resort features white sand beaches, bay frontage, four championship golf courses, a world-class tennis center,2 resort swimming pools a 113-slip marina, a fully equipped and professionally staffed fitness center and spa, meeting spaces and The Village of Baytowne Wharf, a pedestrian village with events, shopping, dining, family entertainment and nightlife. A golf cart community with Grand Boulevard is just outside the resort gates with additional shopping, dining and entertainment all without traveling on Hwy. 98.